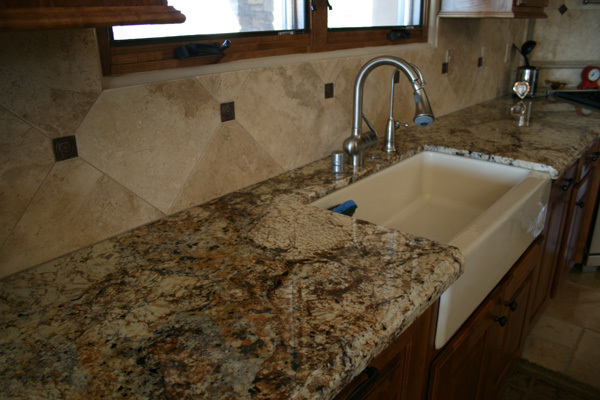 We offer a wide selection of granite colors and finishes. 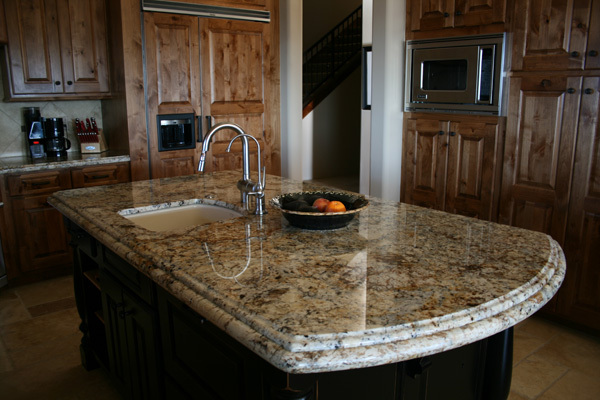 To see all the colors and options that we have in granite and natural stone, we encourage you to stop by our Showroom. 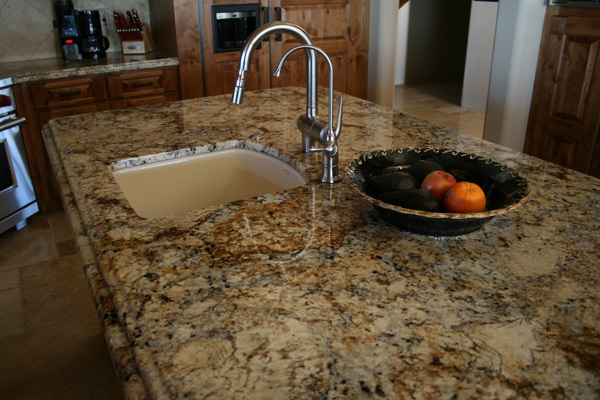 We can acquire granite and other stones to match any color choice that you have in mind. 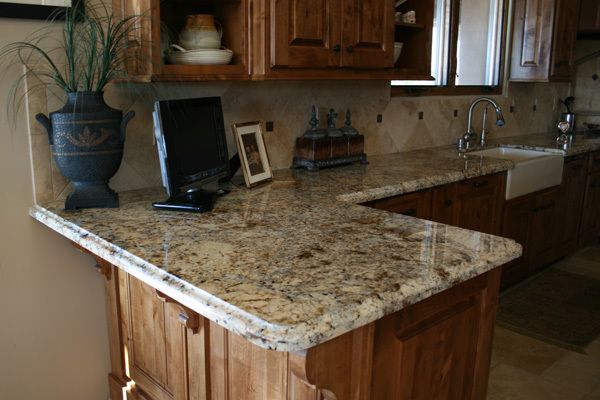 Please enjoy browsing , we can show you even more possibilities at our Showroom.